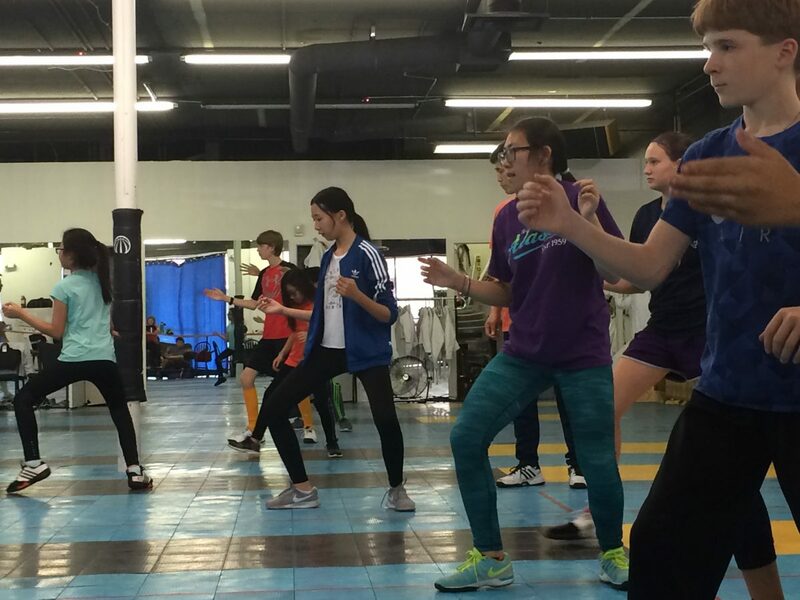 Our Y14 Group is designed for students ages 9-14, and is a more in-depth continuation of technical skill development and practical application. Y14 is the last formal training group for students before entering the highly-desirable and sought after U15 Competitive Group. Many of our Cavaliers enter Y14 at various points throughout the year, based on an assessment of skill and personal achievement. 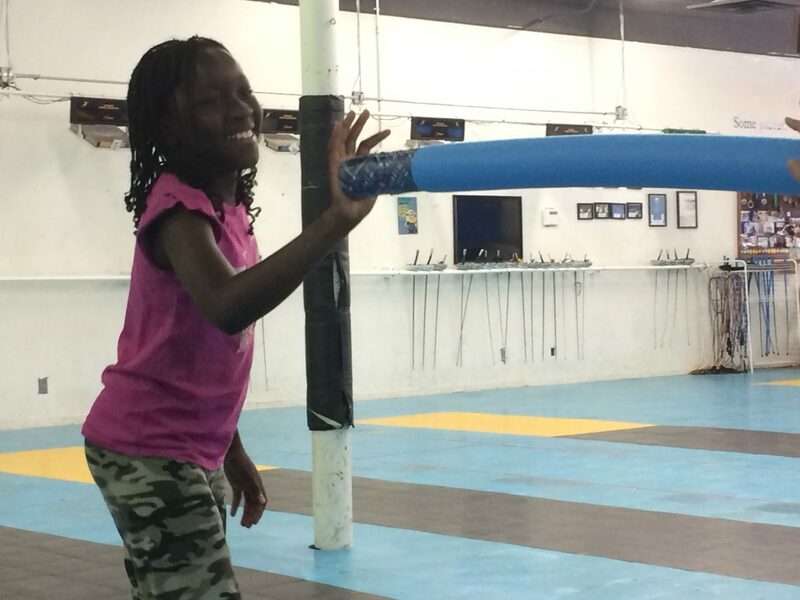 Our Y14 Group offers intensive training classes for our graduated Cavaliers, but also offers new students and fencers the opportunity to jump into the game in a fast-paced, exciting way after completing the Learn to Fence six week introductory program, or private lessons. 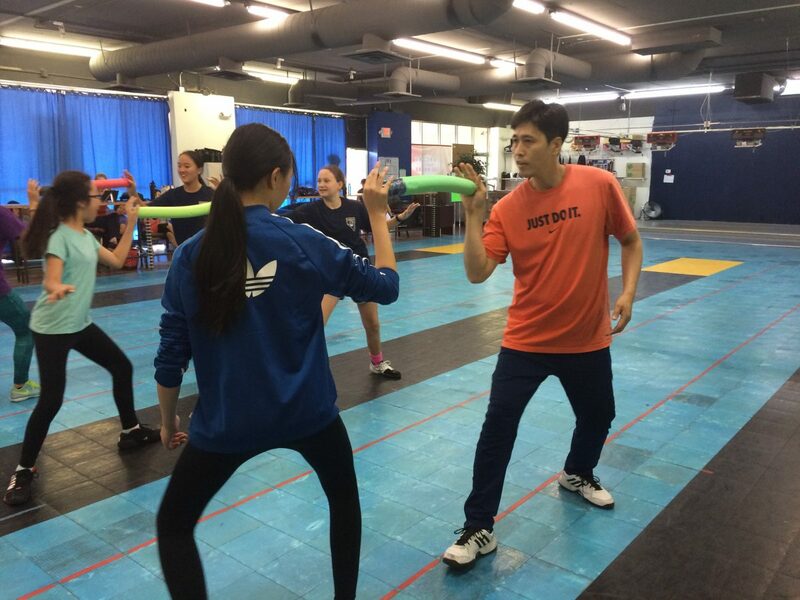 Fencers in our Y14 Group will have the opportunity to work with the esteemed Coach Lee, a three time Olympian and coach with a keen eye that helps to perfect our fencer’s skills. 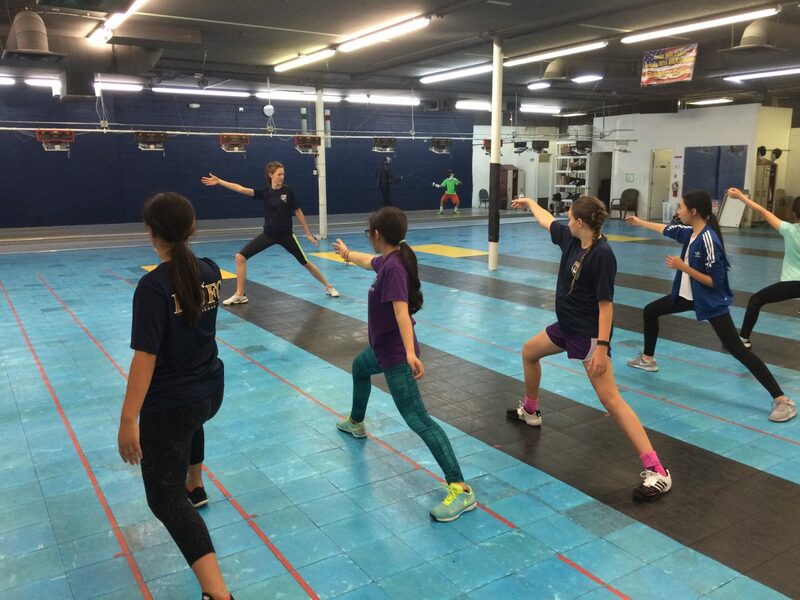 Our Y14 sessions emphasize the importance of fencing form, technique and positive attitude before entering the competitive realm of U15.